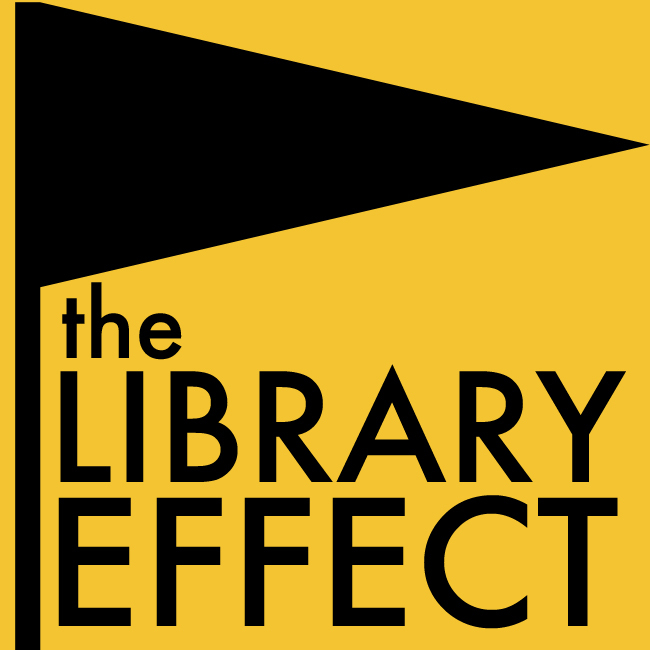 The Library Effect | Access. Knowledge. Creativity. Community. Growth.